Two days ago Kelly Slater got the surf world buzzing with an Instagram video proclaiming the existence of a wave that many thought was impossible. Kelly Slater Wave Company has spent the last decade creating what they’re calling the “longest, rideable open-barrel man made wave in the world”. 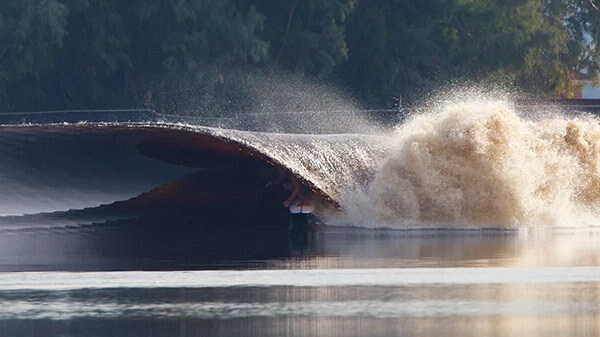 Watch the video of Slater surfing the wave for the first time below.